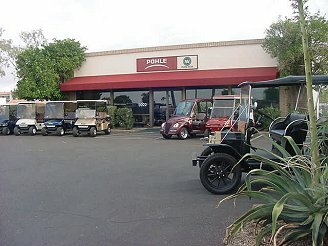 Pohle NV Center, Inc. is an Arizona Company that specializes in serving the needs of users of golf cars, neighborhood vehicles and utility vehicles since 1983. The NV in our name stands for Neighborhood Vehicles. The company is owned and operated by Colin Roberts who is assisted by founders Steve and Doug Pohle with the help of twenty dedicated part and full-time employees – many of whom have been members of the Pohle NV team for over a decade. The combined experience of this group of people ensures that you will receive knowledgeable and proven service for your vehicle needs. 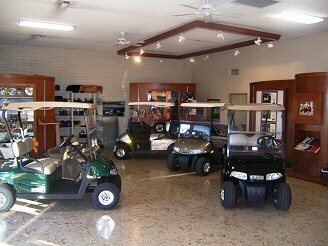 So, whether your neighborhood is a golf course, the local streets, or a place where you need a reliable utility vehicle to make your work easier, we can fill your need.